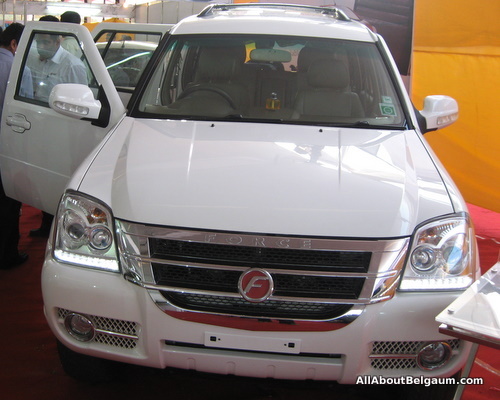 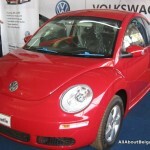 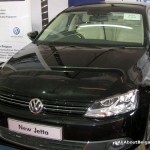 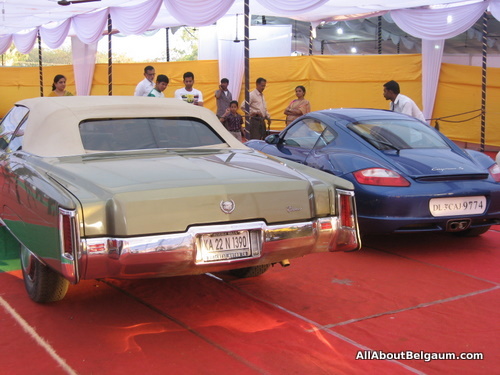 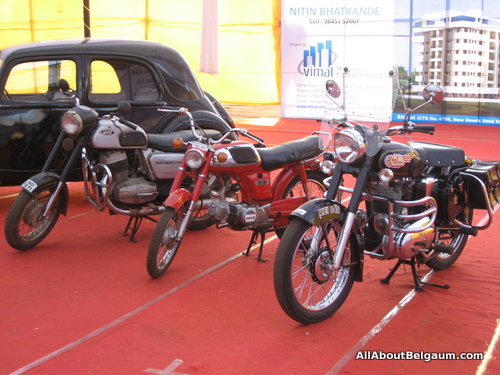 The Auto expo was inaugurated today and the same will be open to public upto February 7, 2012 at the C.P.Ed grounds Club road Belgaum. 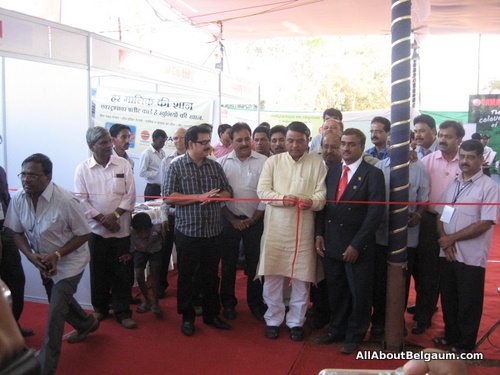 Shankargouda Patil inaugurated the Auto expo in the presence of other dilatoriness. 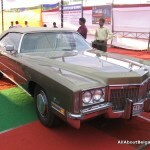 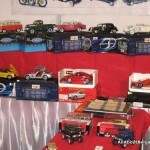 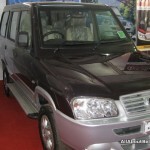 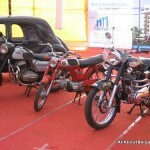 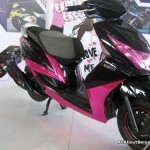 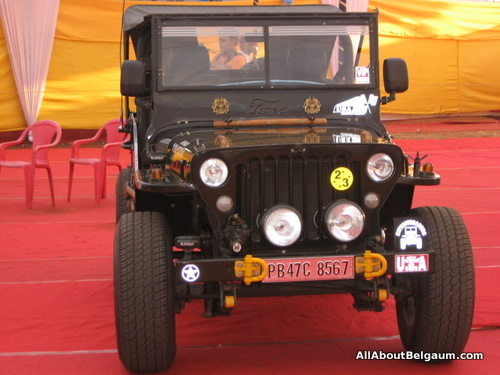 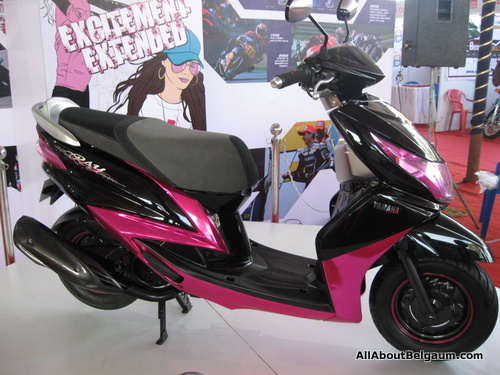 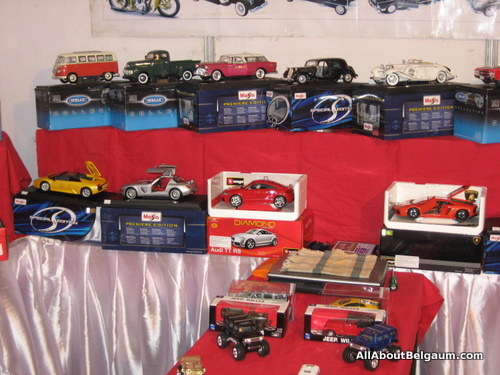 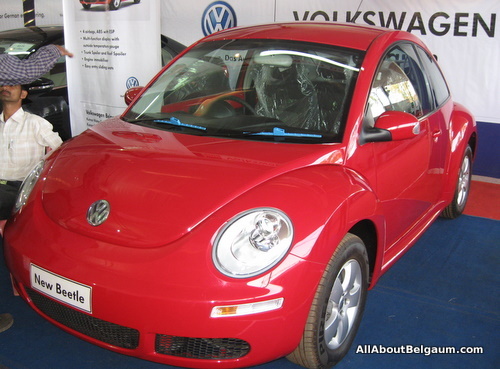 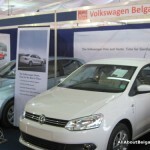 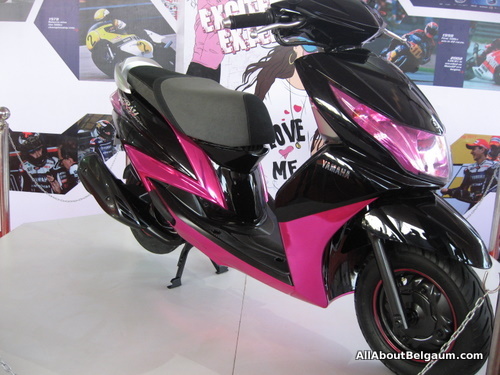 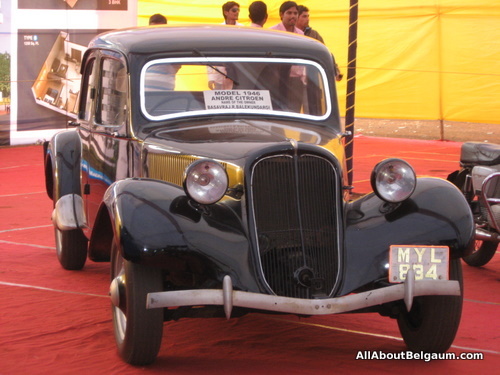 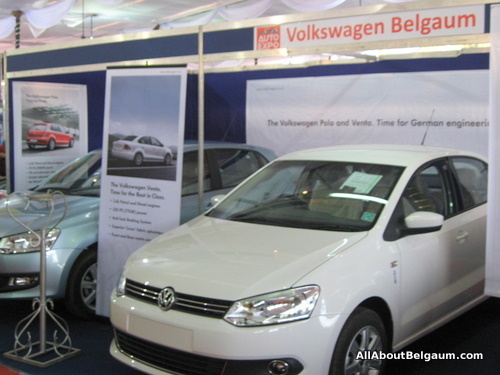 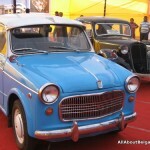 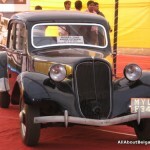 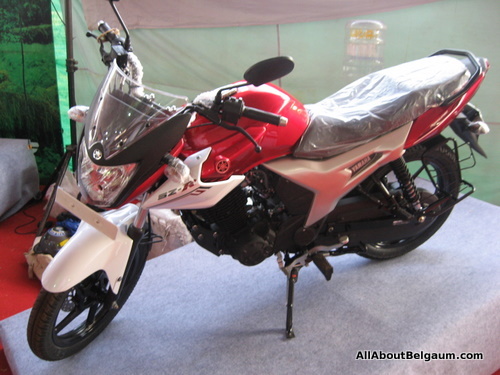 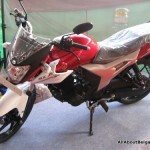 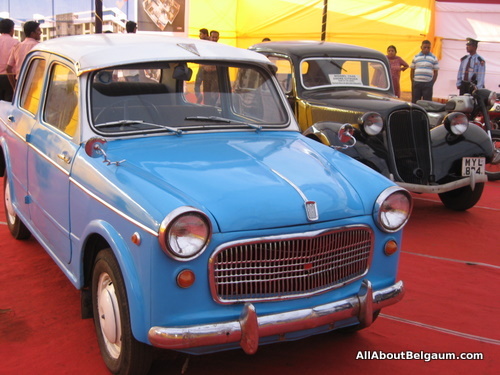 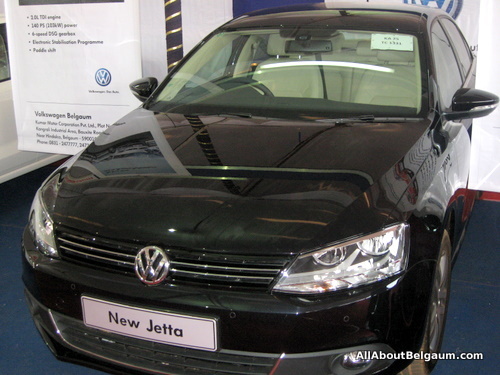 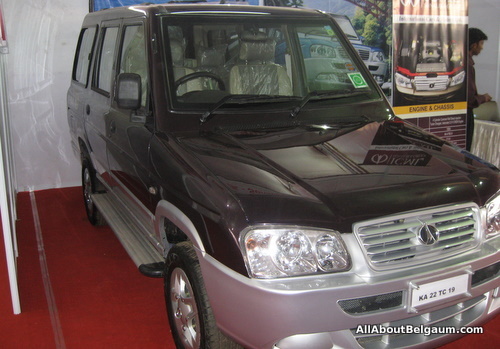 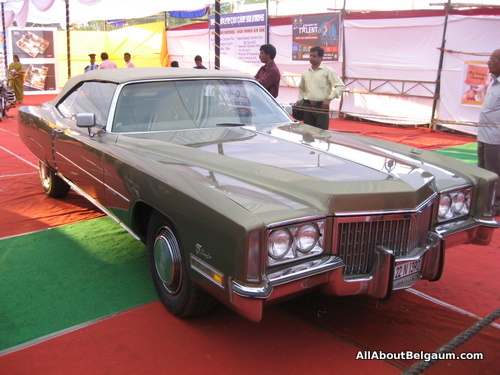 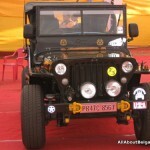 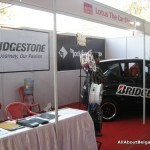 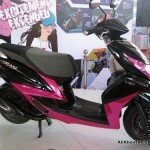 The exhibition has a display of vehicles both 4 wheelers, two wheelers and also stalls of products related to autos. 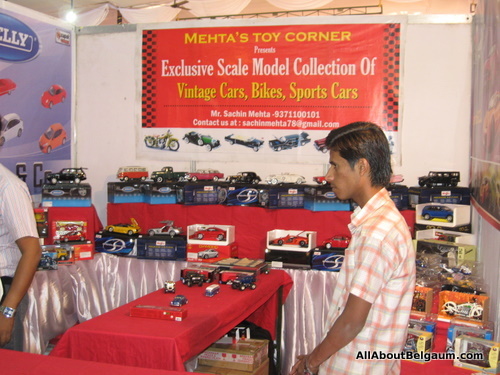 Then there is the consumer expo part which has the normal range of products which one will find at any such consumer exhibition. 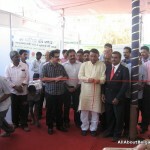 The food court was not entirely open at the time of inauguration but nothing new and exciting was visible. 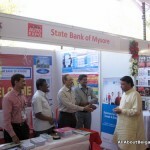 There were many stalls of Banks, LIC etc and also related to real estate. 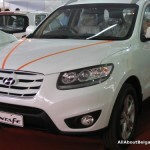 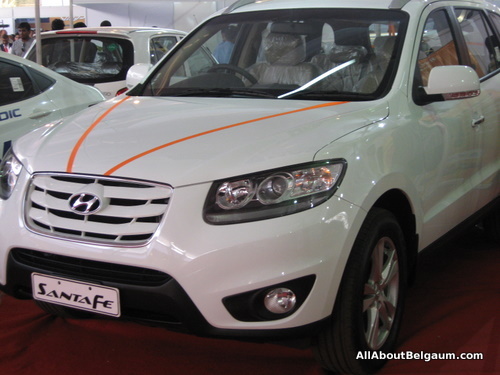 In the entire expo we could get an eye on the Yamaha Ray, the Hyundai SantaFe to be of any importance. 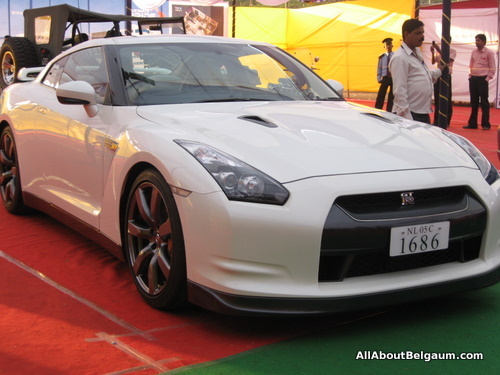 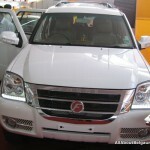 You had the Maruti Dezire, Beetle, Force SUV and other regular models. 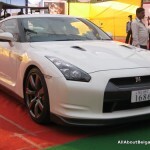 Also of note was the Nissan GRT and also some display of vintage cars. 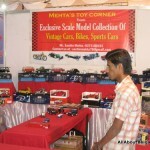 There is nothing very great to be excited about. 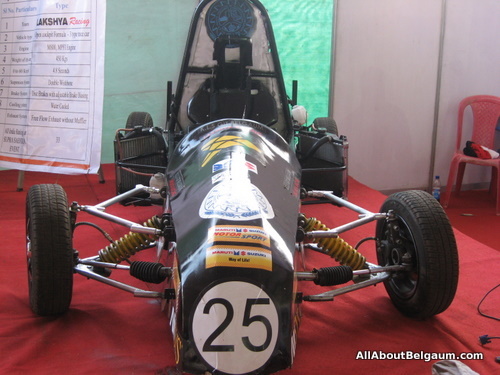 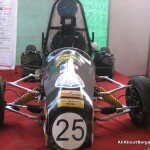 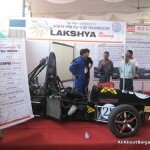 One can also see the race car lakshya made by college students. 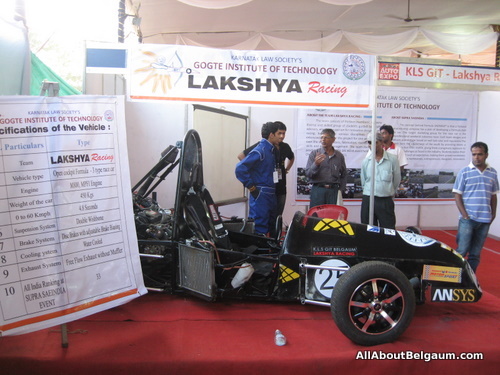 There is a entry fee of Rs.10 per head and there were no parking fees taken. 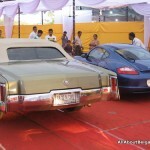 Which are the car? 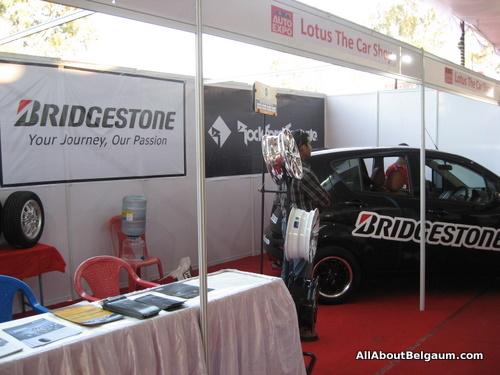 what is the enter fees? 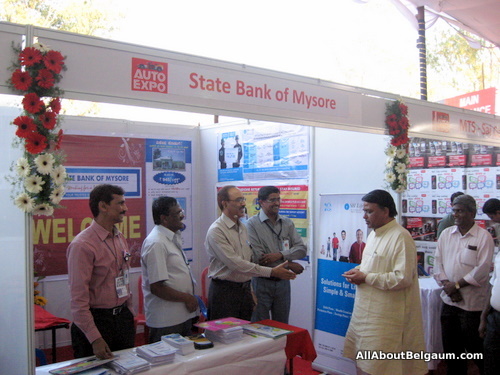 is it open for every one?